Why does Pennsylvania permit late-term abortion at the same time in pregnancy that my son was born? As parents, you learn quickly how precious life is when your child is faced with life-or-death circumstances. An new opportunity this year leading into the March for Life is the Evangelicals for Life conference – a national event to help equip voices for life. 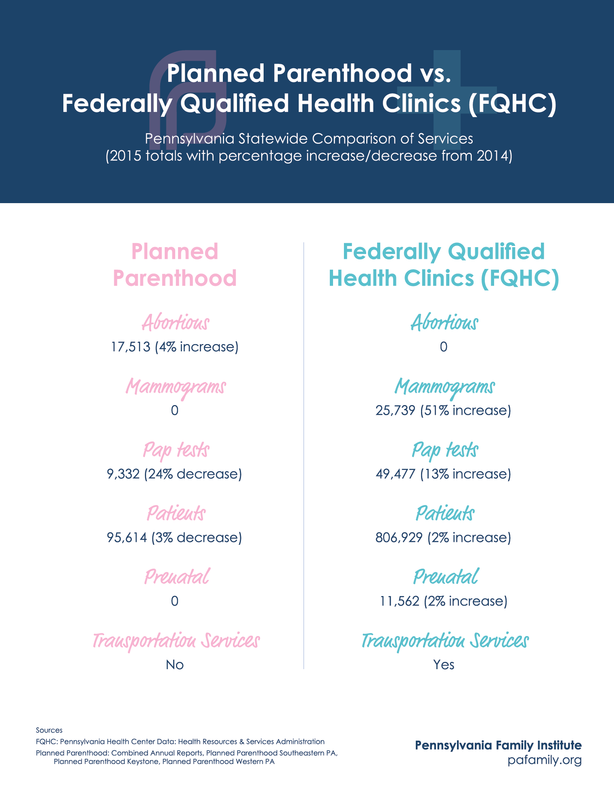 The Pennsylvania Department of Health recently released their latest report on abortion statistics that revealed 32,126 abortions in 2014; up by 18 from the previous year. This ends a five-year stretch of decline in annual abortions.